This morning we’re bringing you the best in fakes. Fake beards. 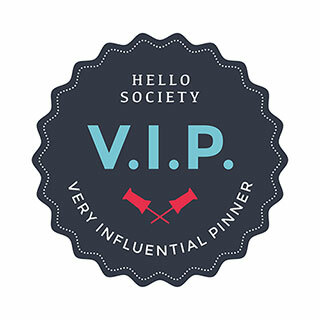 Check out the following imposters on the fabulous Etsy UK if you need to enhance your own facial hair this Christmas. 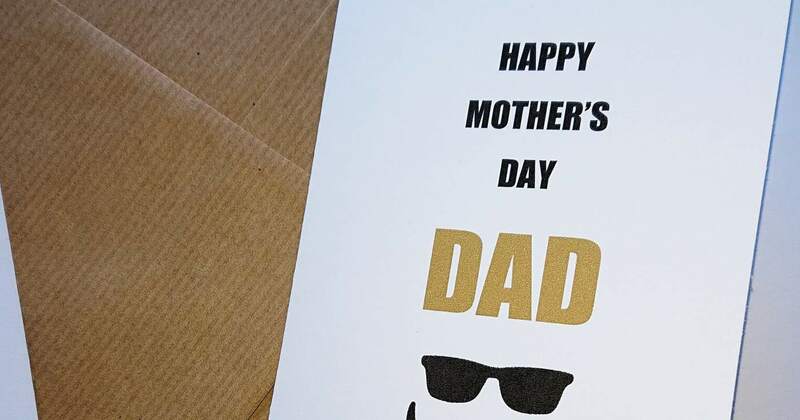 These make hilarious gifts for all the family and can double up as fancy dress costumes during other holidays. Ready? Here goes..
A Crochet beard and hat on Etsy UK made from natural materials that could be a great gift for any sports lover. Available in four different sizes with many interesting colour options. Custom orders are available on request. 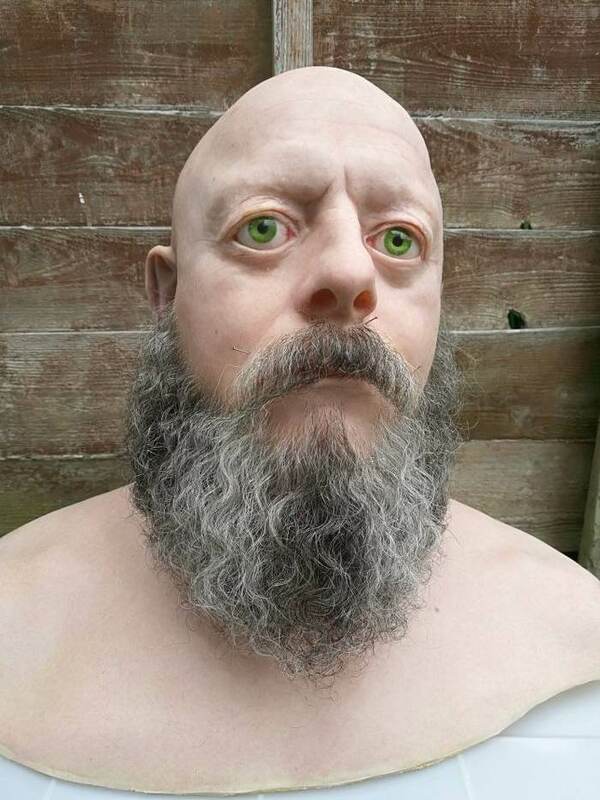 If you’re really looking for something 100% genuine look no further than this High Quality Grey Beard on Etsy UK Yes, the price is £400 (plus shipping) and yes, I know the picture is a little bit creepy but don’t be put off, these are made from pre-curled yak and human hair on fine 20 den film lace. Top quality and worth the money if you’re looking for a long term facial hair investment! 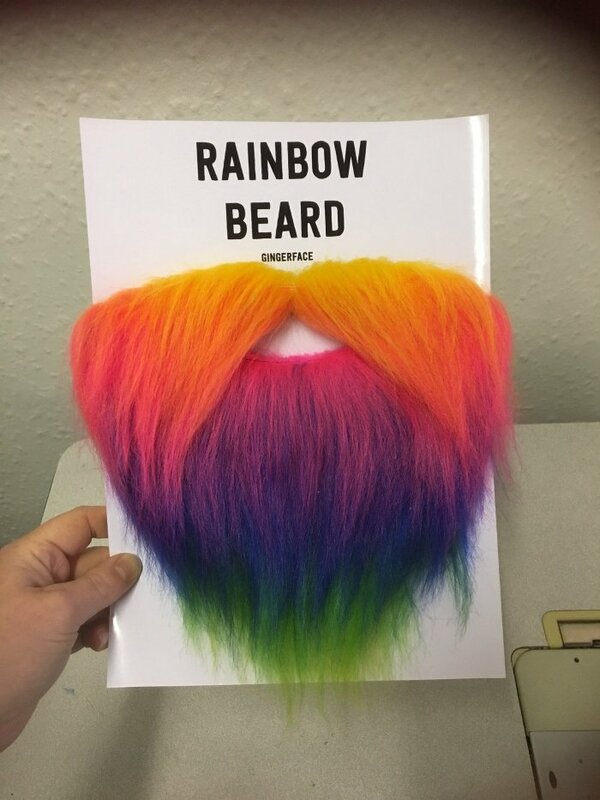 This fantastical rainbow beard is sure to turn heads this festive season – it would also go down a storm come festival time! 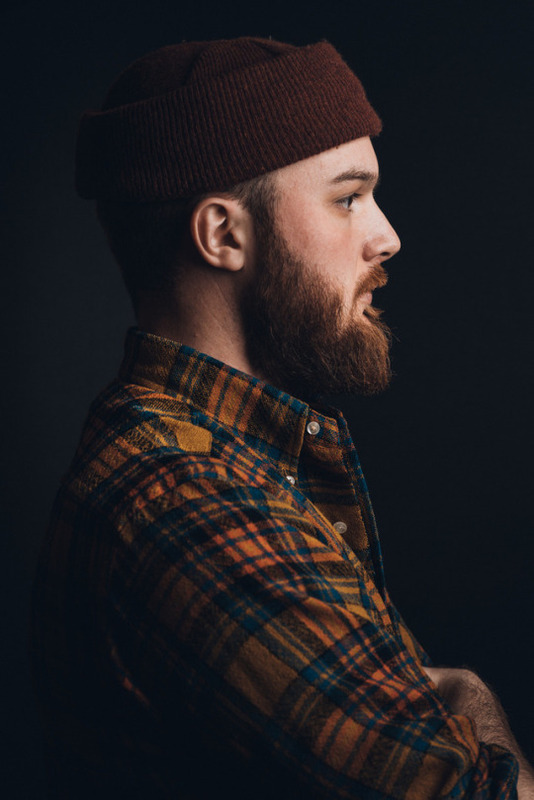 Each false beard is created on a crochet base before long strands of yarn are lopped through to give the length on your beard. 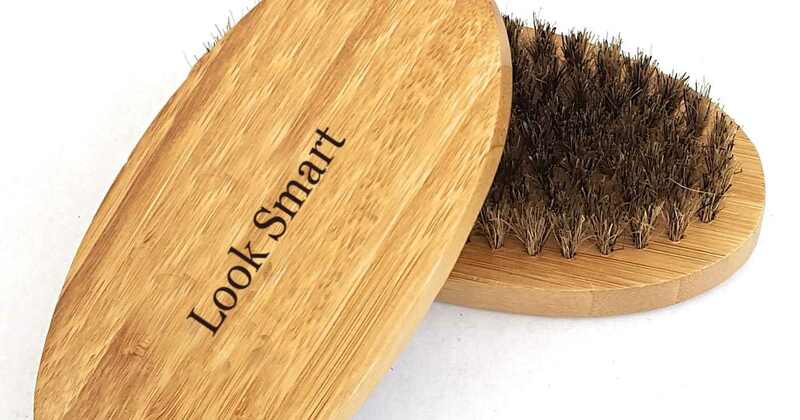 It is supplied with an elastic attachment to enable you to wear your beard comfortably on your head. 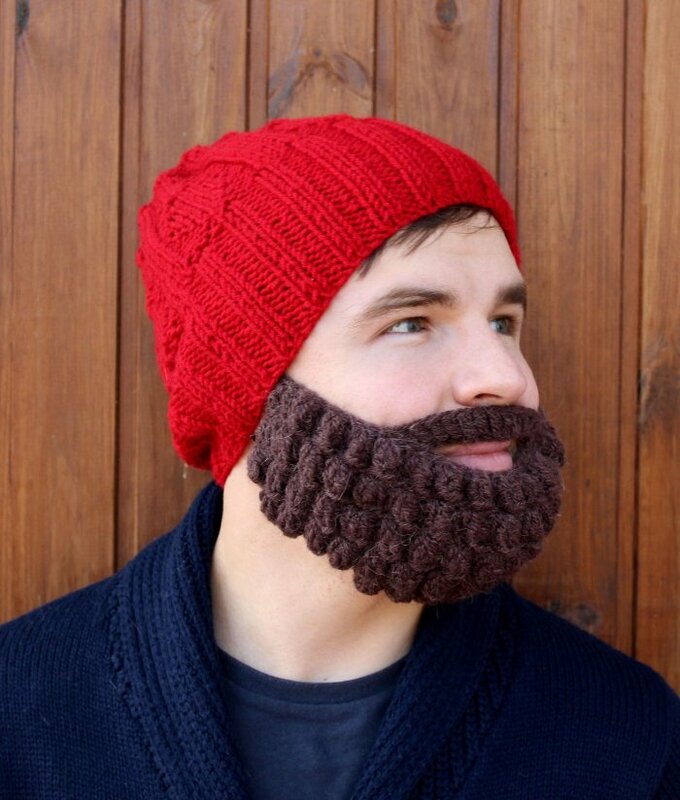 The elastic will be in either white, gold or black – whichever best suits the colour of beard that you’ve selected. 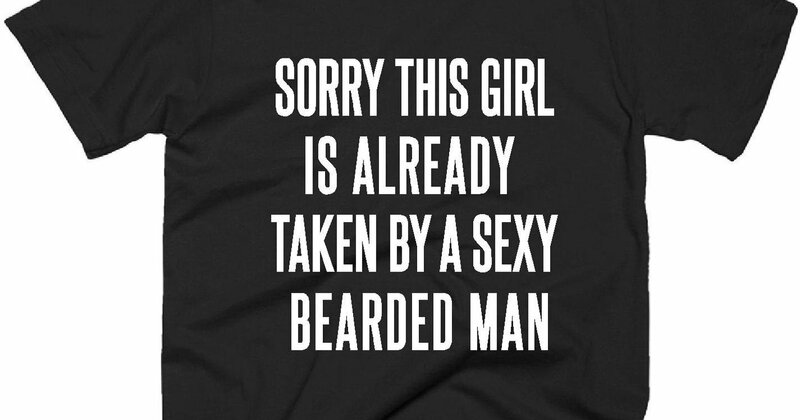 This can be machine washed at 30 degrees on a delicate cycle, just make sure you pop it in a net laundry bag first to avoid tangling the beard strands in the wash. Do not tumble, and dry away from direct heat. 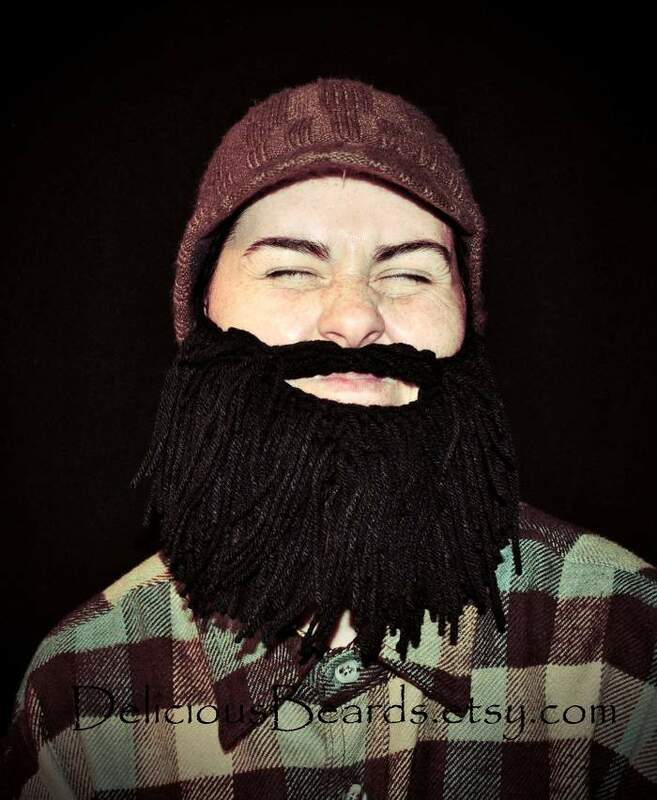 This real size self-adhesive Brown trapper beard on Etsy UK is handmade. 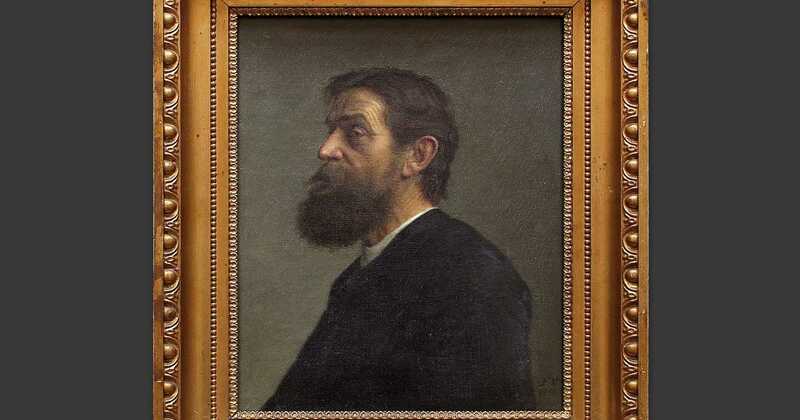 It’s attached by means of a specific 3M surgical tape (on the back side of mustache, beard and eyebrows). This anti-allergic surgical tape does not irritate the skin, is easily stuck and removed. If necessary this moustache may be cut, combed, or shaped by wet hands or simply with hair spray. 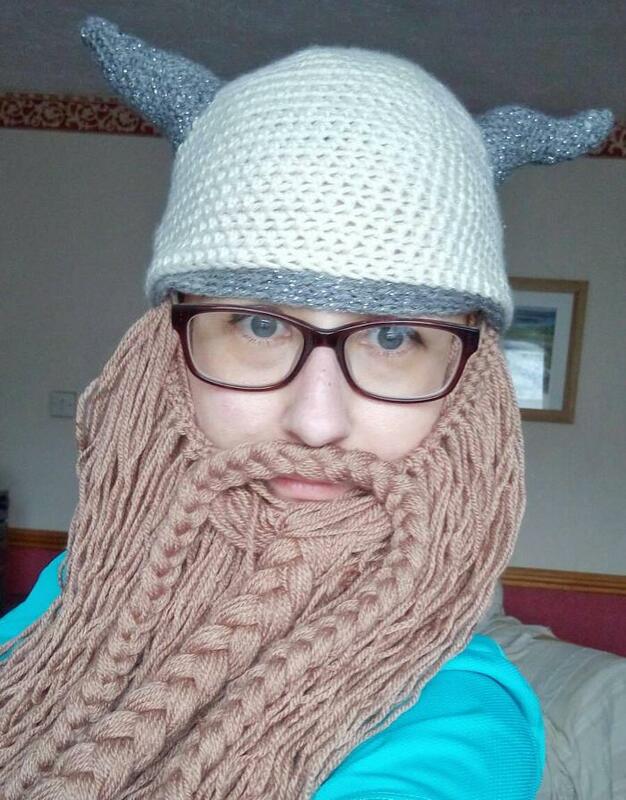 Next up, this Yarn beard on Etsy UK is the perfect Christmas accessory but can double up as fun photography props or used as winter snow sports headwear. Available in black, brown, light brown, blond, orange, white, grey and brick red. 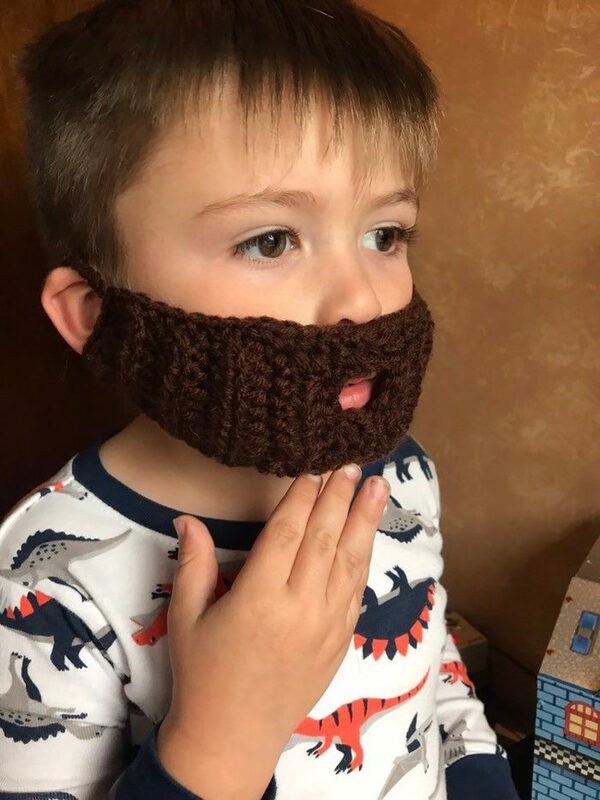 This Crochet Kid’s beard on Etsy UK can be made to order in a week. Hand crochet with soft yarn for a super comfy fit. 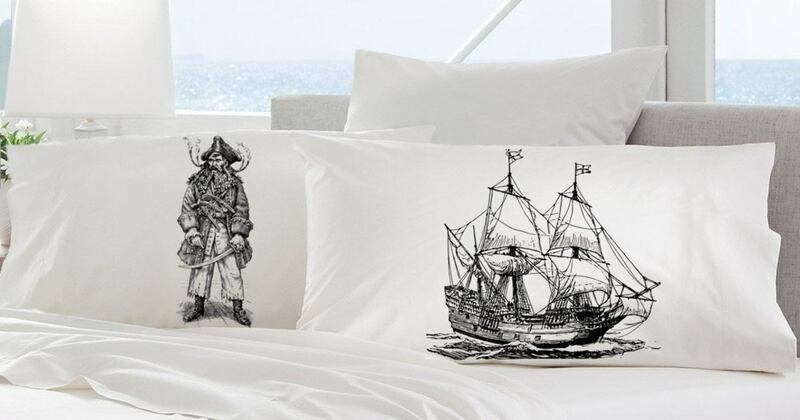 Comes in an assortment of sizes & colors. 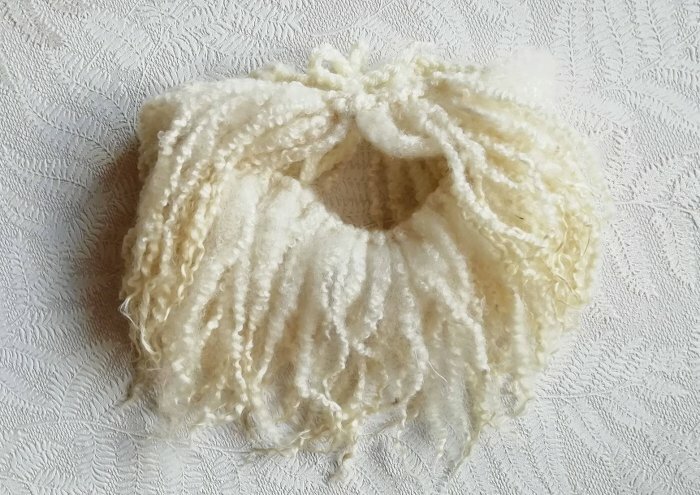 This one is created from individual strands of washed, naturally coloured Blue Face Leicester (BFL) locks, securely fastened to a crochet base. 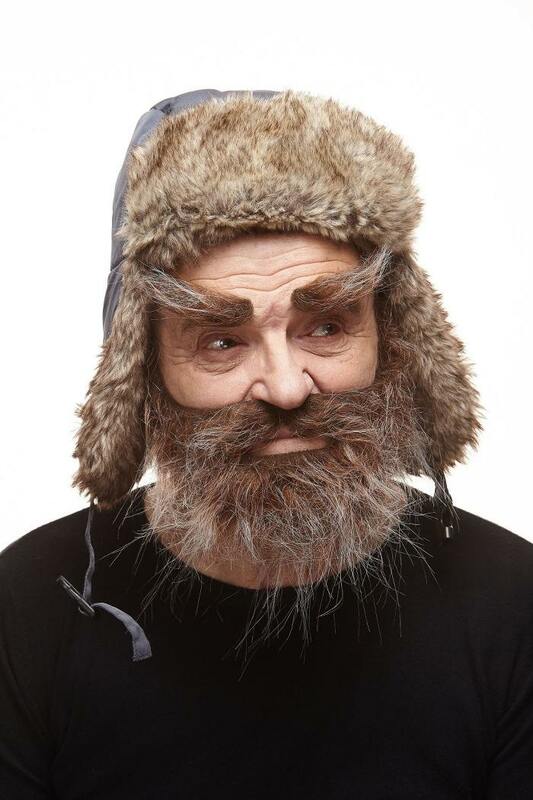 The natural soft curls gives a life-like ‘beard’ effect, and works to keep your face warm on frosty cold mornings! Ho ho ho. So, that’s a wrap. Get it? But if the whole fake beard thing isn’t working for you, check out our more conventional gifts for beard lovers from last week or pop back next week for another unconventional beard-related gift guide.